Hey girls :) I'll be showing you my everyday eye make-up today! I don't wear this everyday though, just when I feel like doing it and when I have some extra time in the morning. I usually just wear some pearly eyeshadow and mascara, that's it. But don't we all like dolling ourselves up a bit more sometimes? This look contains 4 steps which are easy to follow! Step 1: You'll need 3 eyeshadow colors for this. A shimmery light pink, a shimmery gold, and a shimmery dark brown. 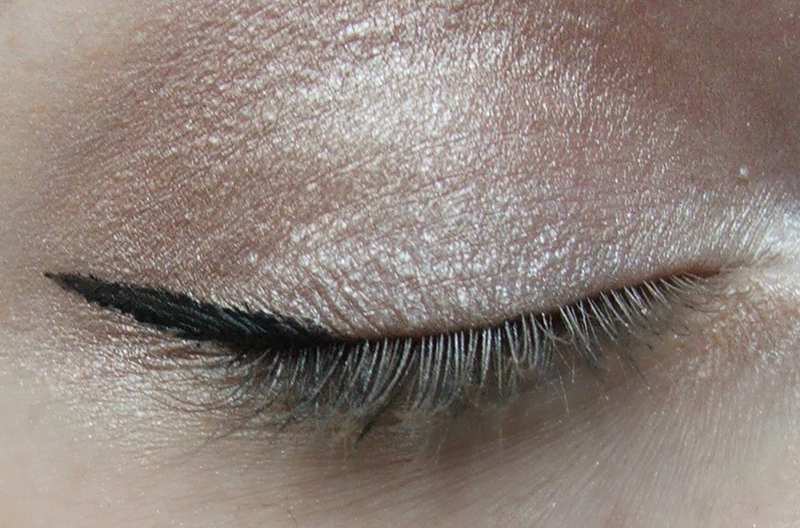 I personally like shimmery eyeshadows better than glittery eyeshadows. 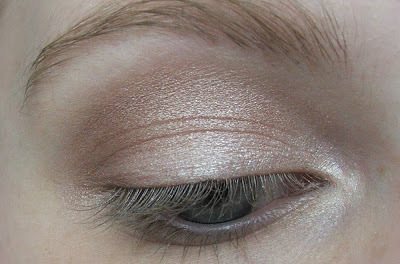 First, apply the light pink eyeshadow on your entire eyelid and on the inner corners of you eye, then apply the gold eyeshadow on the outer 2/3 of your eye and then apply the dark brown color to darken up your crease a bit! Don't overdo this. You want to keep it natural. 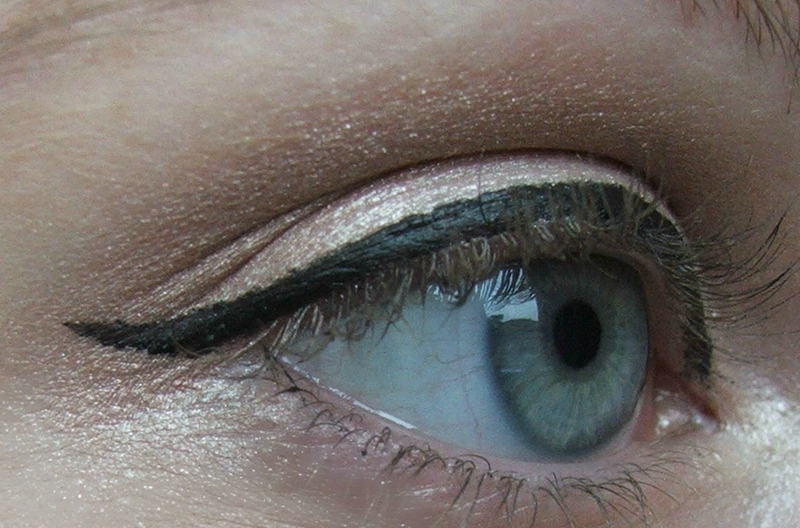 Step 2: For the eyeliner I separated it into 2 steps for it to be easier to follow. So all you gotta do is take an angled eyeliner brush (or whatever brush works best for you) and draw a wing, make sure your wing goes upwards instead of downwards unless you want droopy eyes, which I don't think you want. Step 4: Curl your lashes and apply mascara. I suggest you not to wear false eyelashes when wearing this look at daytime. You could apply some falsies if you're going to wear this look at night of course! 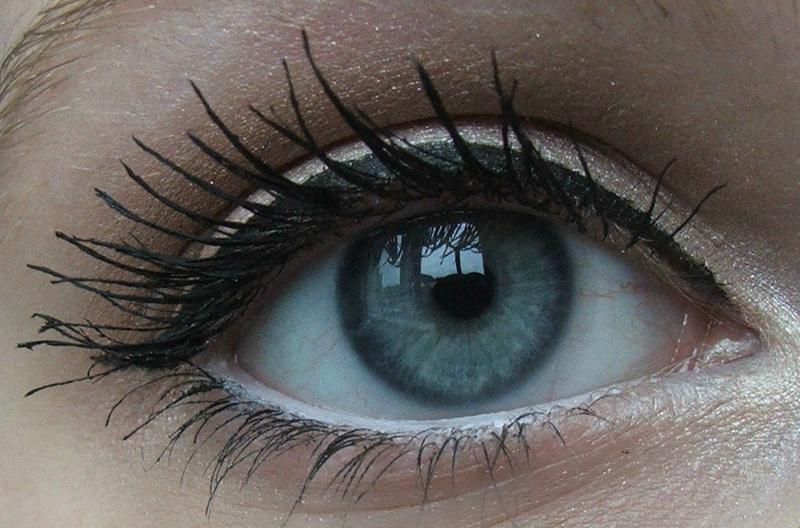 Also put some eyeliner on your waterline for your eyes to appear bigger and brighter! I hope I helped you and make sure to try this out on yourself, hehe! This make-up looks good on anyone! Mooie look, wat kan je een mooie wing maken. Je hebt trouwens prachtige wimpers! Love it! Simple but beautiful!